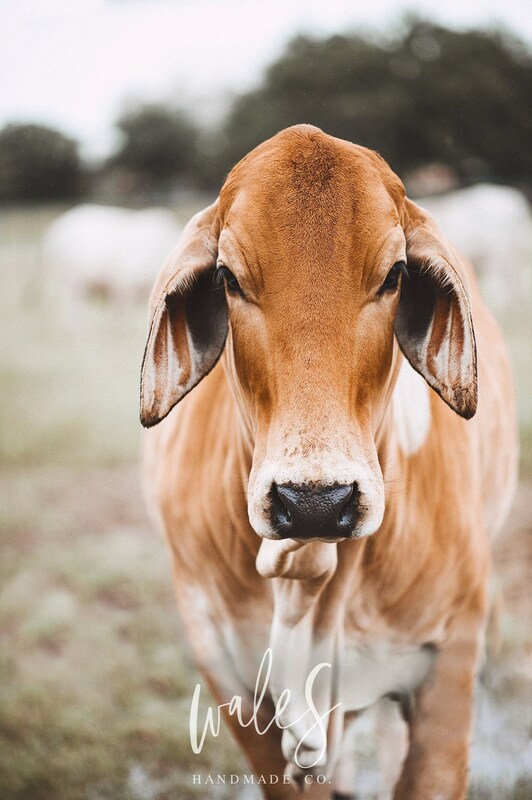 Fine Art Print of a sweet farm cow! The tones in this print will make you swoon- perfect for a nursery, or a statement piece amongst your farmhouse decor. Multiple print sizes available! All prints are printed on high quality archival photo paper by a professional lab. Watermark will not be printed on final product. Frame and mat are not included- listing is for print only. Matte prints are printed on a premium Fuji Deep Matte Paper that produces a rich color on a lustreless surface for the ultimate visual impact. It is my recommended paper for all prints- truly a stunning choice! Feel free to contact me with questions or requests! Thanks for looking!